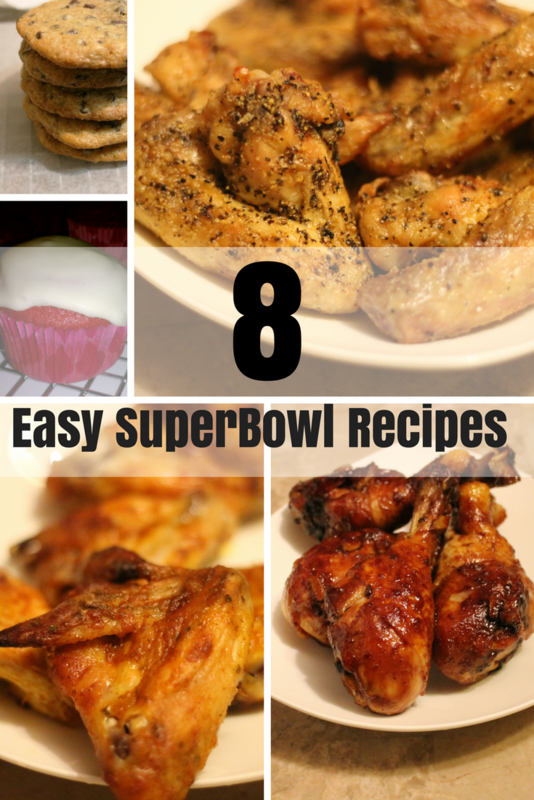 Superbowl Sunday is this Sunday and I could not allow this week to go by without sharing my go-to recipes for Superbowl Sunday. Typically, I will create a nice platter for the family. Of course, this typically includes wings, pizza and of course a dip. This year I want to be a little more creative with the spread and add my football decor throughout. Not really sure yet. If you're still putting together your menu for Superbowl Sunday. I'm sure your guest will fall in love with the recipes below. All of these recipes look fantastic but I am drooling over that greek dip! This is going to be made for sure! Maybe not for game day, but I will make it. Mmmm I don't know what it is but chicken wings is a staple must for any superbowl party! They all look so delish, I think I may go with the lemon pepper wings myself. You reminded me just how much I love an excuse to have junk food, I can't wait for Sunday!!! 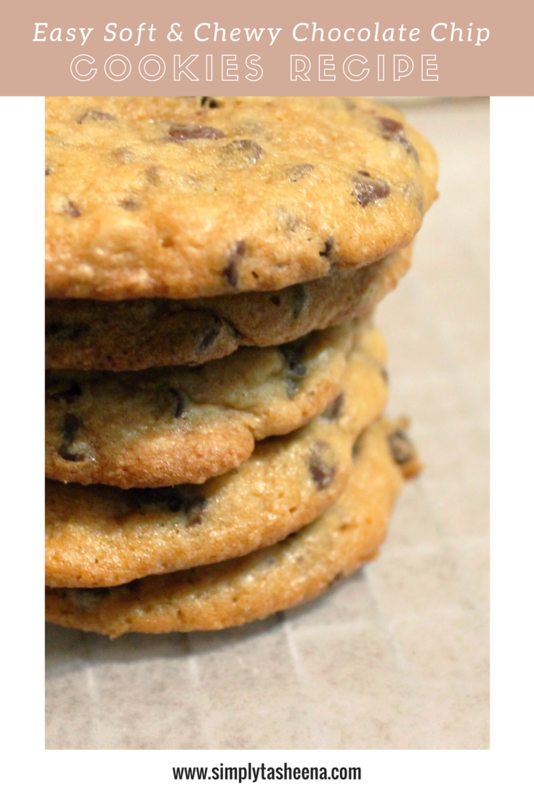 Looking at these just makes me hungry. 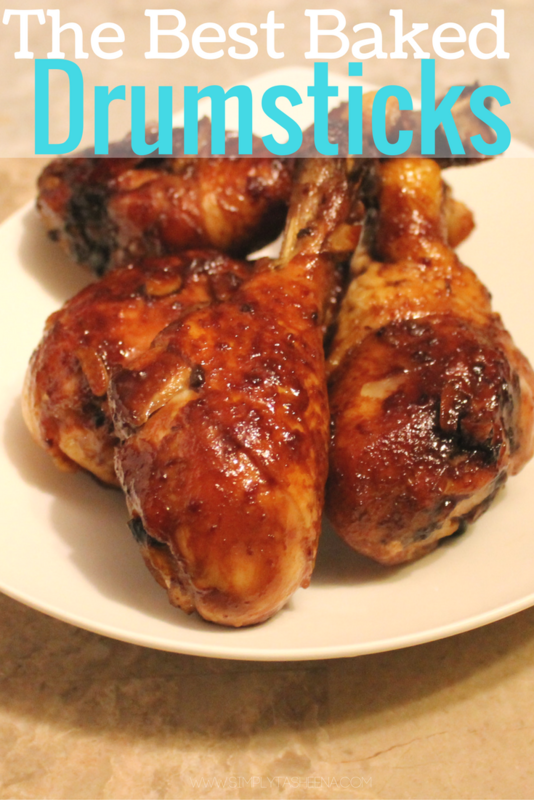 I love the chicken and garlic, hmmmmm i might need to make some today. I love what you've done with the chicken recipes! 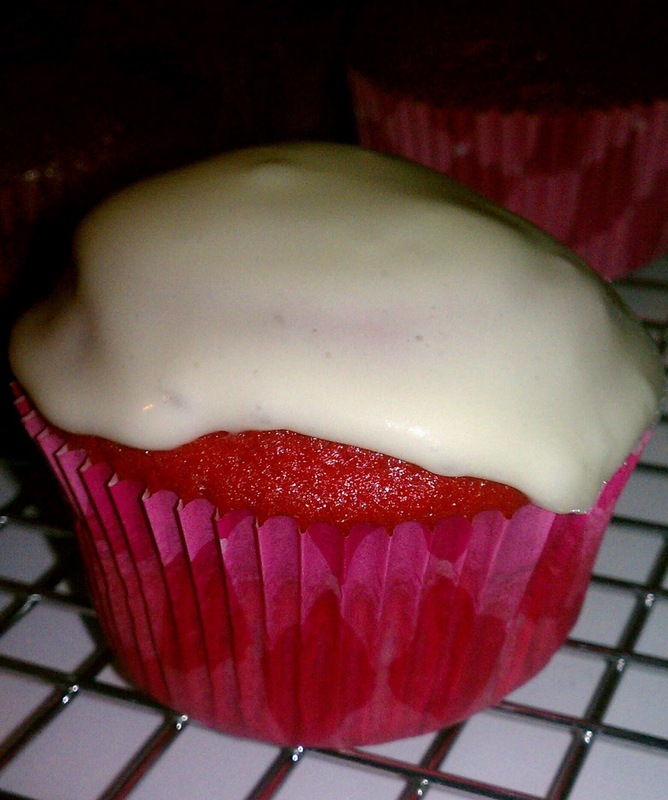 And my husband loves any kind of red velvet cake recipe! 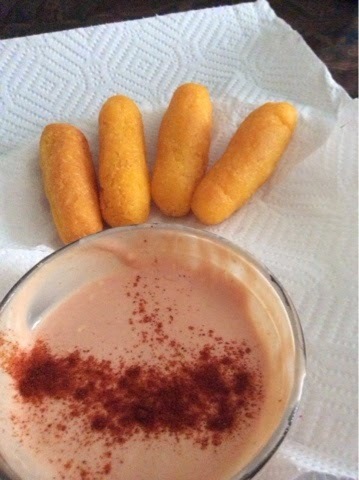 I would love to try the antipasta dip. That sounds good . 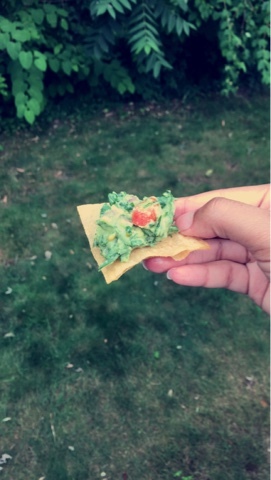 And the guacamole looks really good as well. Actually all of the recipes you listed would be great for Superbowl weekend. Omg those wings look amazing and it's making me so hungry. I can't wait till Sunday to get here. Such a good time. Oh my yum! We don't really do the Super Bowl party this game but these garlic ranch chicken wings will be happening. Looks like a crowd pleaser. Thank you for sharing. 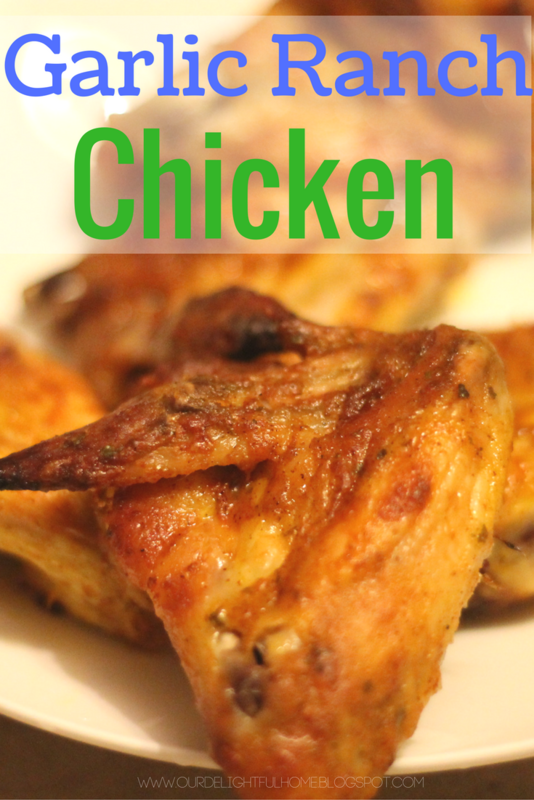 Love Garlic so the garlic chicken wings and the easy chocolate chip cookie are my favourites. All of these recipes looks delicious i would like to try Guacamole recipe and Greek antipasto dip! Game days are always so much fun as I try out different recipes every time. 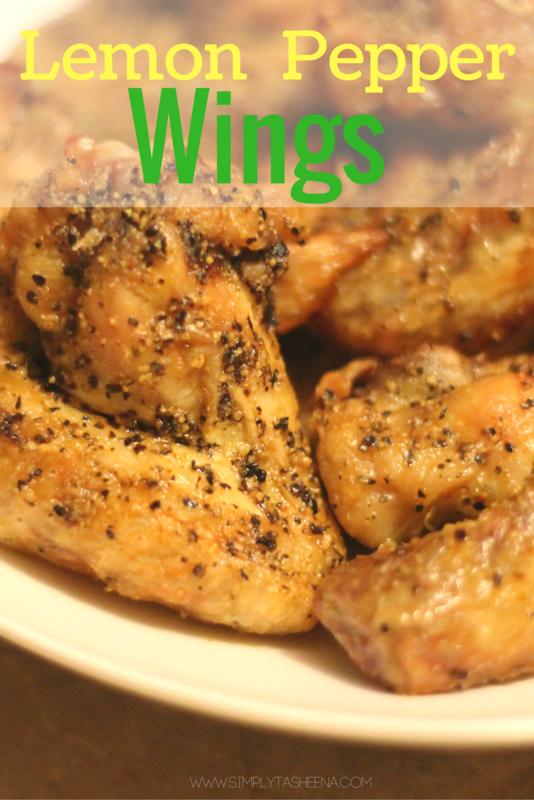 These are some delicious ideas to make the best of it and my favorites are the Lemon Pepper Wings and Garlic Ranch Chicken Wings!